Its important that one requires a healthy body and mind, vitamins plays a main role and helps in many significant functions. 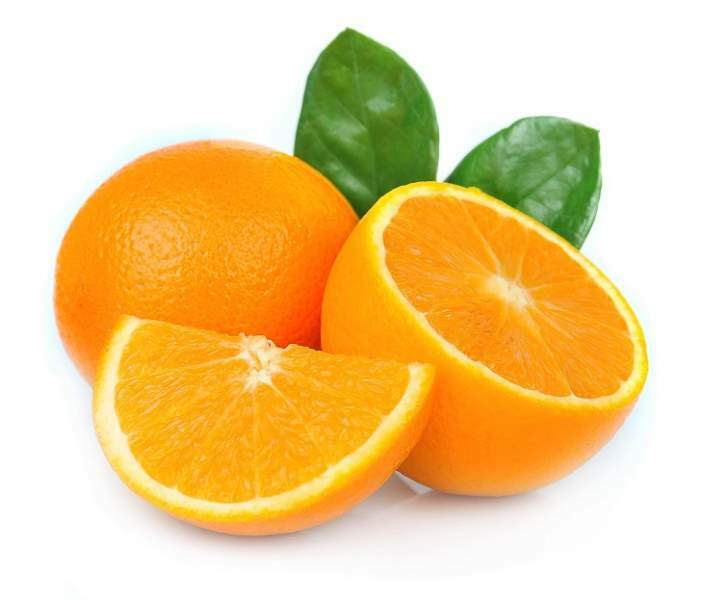 There are lots of various kinds of vitamins and one of the main and common one is Vitamin C. There are various functions which can perform, treatment of cough and cold, boosting up the immunity, build up its tissues, blood vessels as well as bones and boosting up the synthesis of calcium. This heals various injuries and helps to improve functions of brain. Check out this article to know more. 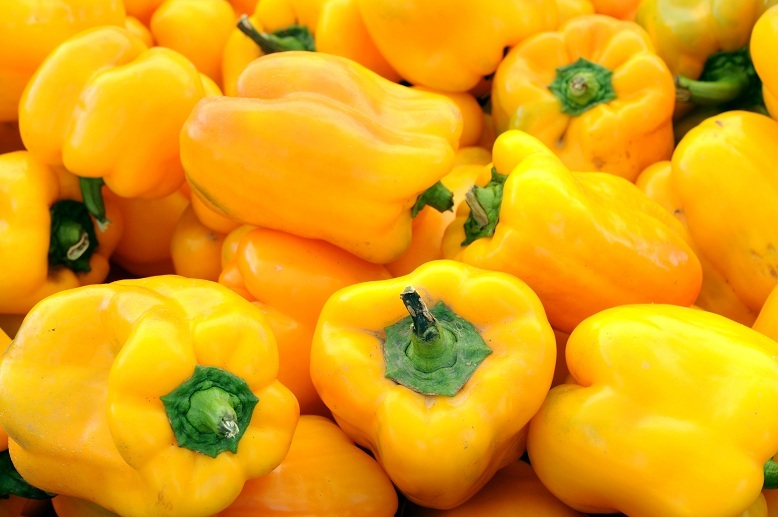 Around 180-185 mg of vitamin C is now in about 100 grams of yellow bell peppers is one of the best food items in the menu for getting the daily requirement of vitamin C. Its necessary to take a portion of this vegetable in the diet for dual benefits of antioxidant properties as well. 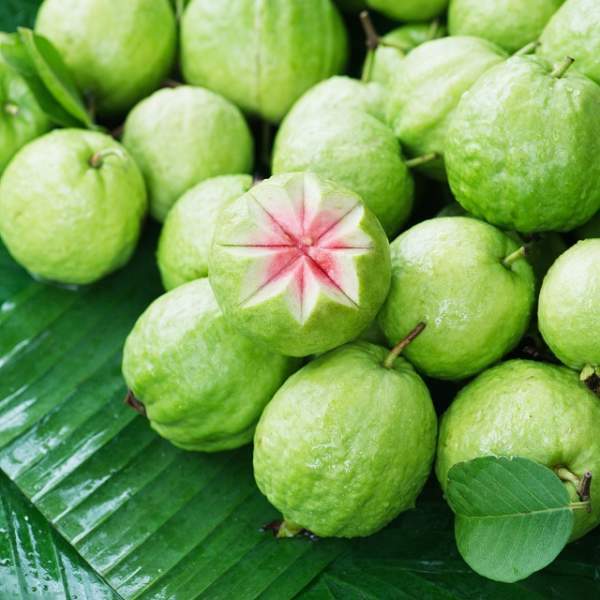 Each and every 100 grams of guava is said to have about 230 mg of vitamin C. This makes guavas to be as a tasty treat as well as a healthy option for those who want to fulfill the vitamin C requirement of the day. A guava a day is more than enough to start ur day. In berries especially strawberries are tasty way to get perfect requirement of vitamin C in body. Cup of sliced strawberries is all about 95 to 97 mg of vitamin C on perfect value. 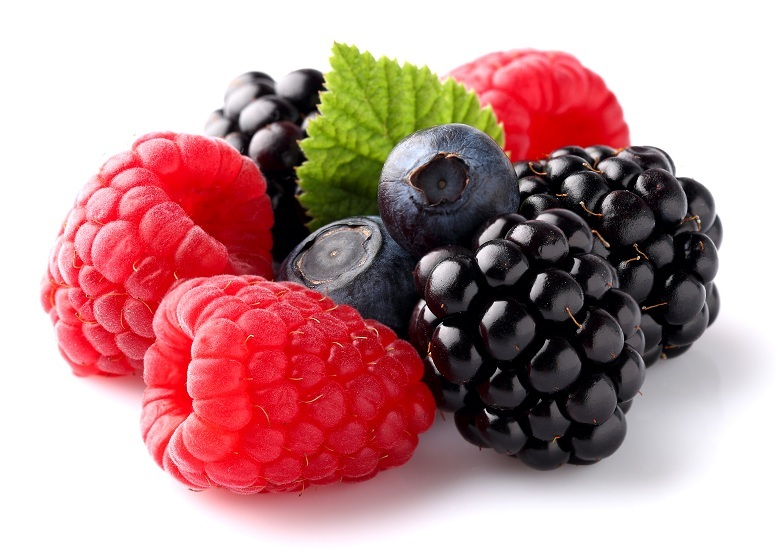 Berries like blueberries, raspberries and blackberries must also be considered. Limes must be available during summer season but you must know that its one the best fruits which has the right amount of vitamin C that you are looking for. 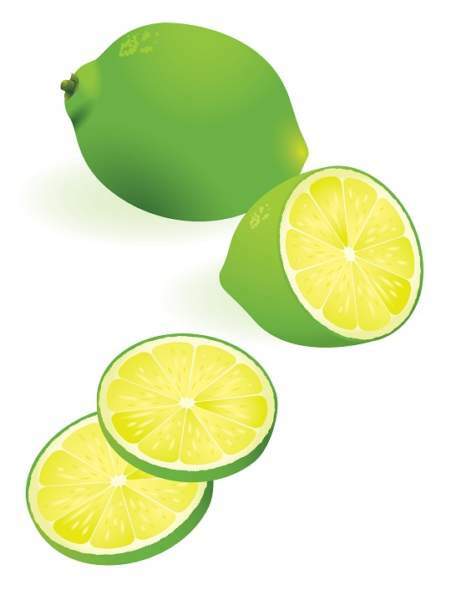 One can make use of limes by extracting juice and having a glass each day with little salt. 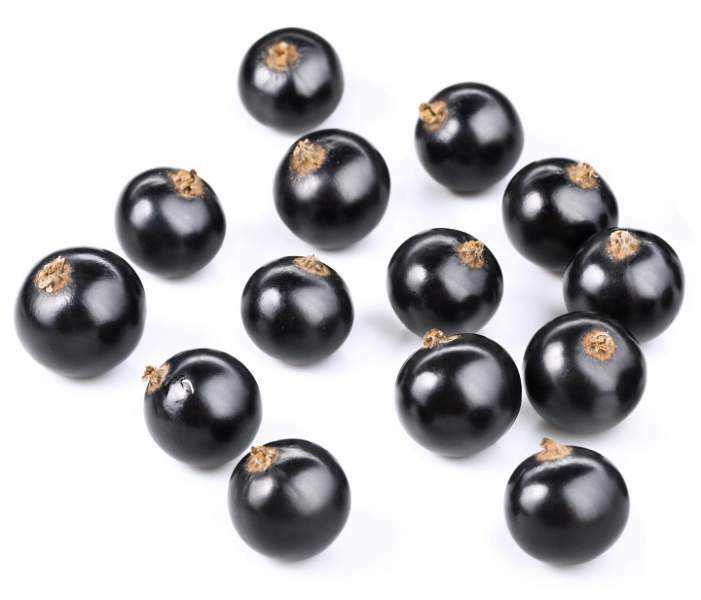 Black currant per servings will give you 180 mg of vitamin C even after the fact that has a dark purple hue and it is difficult to believe the high amount of this nutrient in it. It also has potassium, vitamin B5 and iron in it. 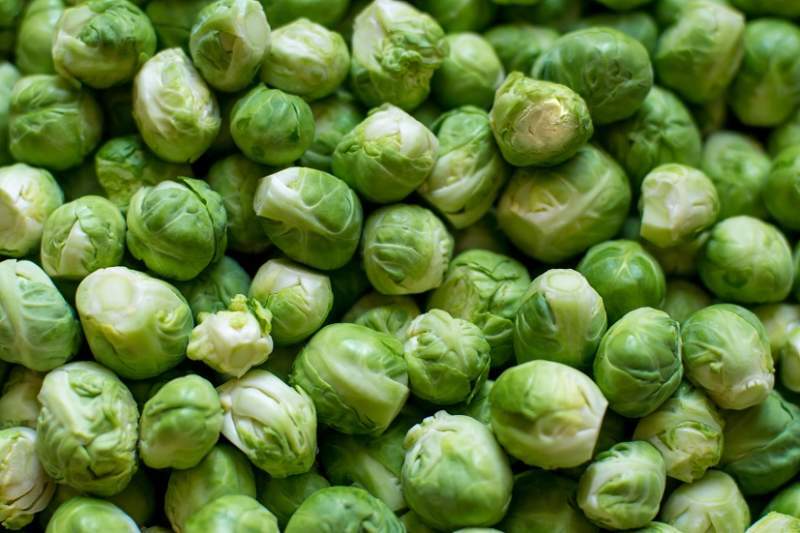 A cooked sprouts might not be tasty option but its good in vitamin C levels and provide around 50 mg. 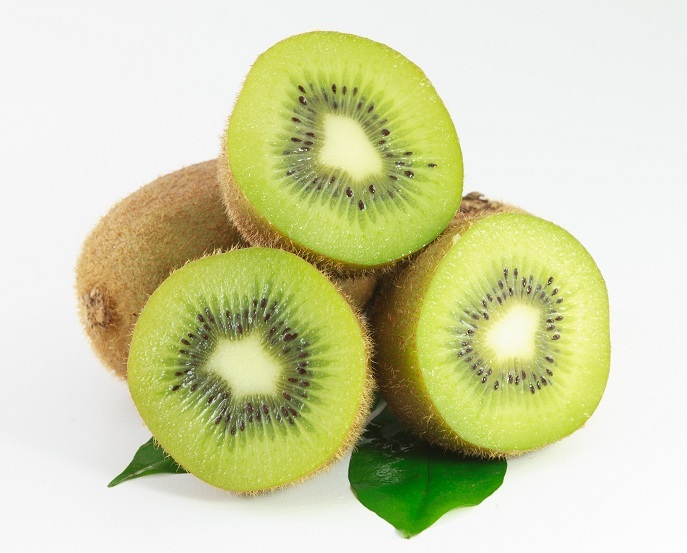 This has loads of other vitamins as fiber and minerals even after that food is not loved by children. Vitamin C in fresh tomatoes, one can try sun dried tomatoes which has a concentrated form of this nutrient. 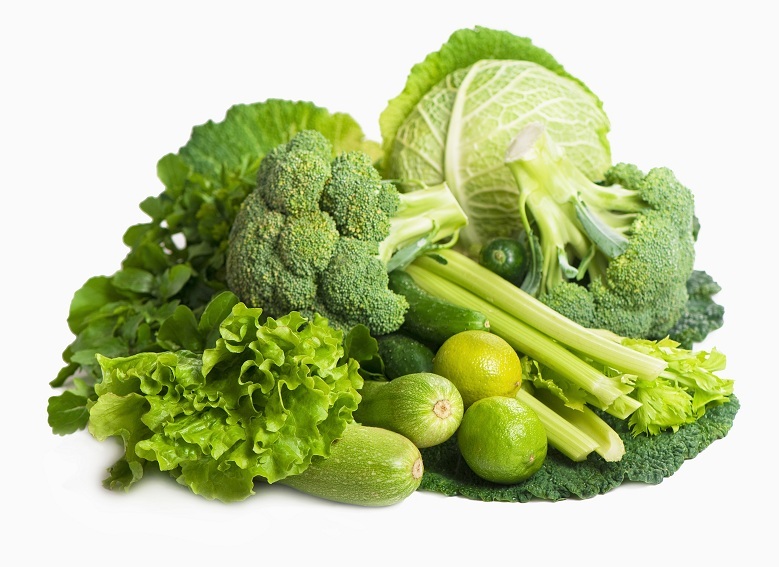 This is one of the common vegetables thats available in many homes and are accessible one for meeting vitamin C goals. 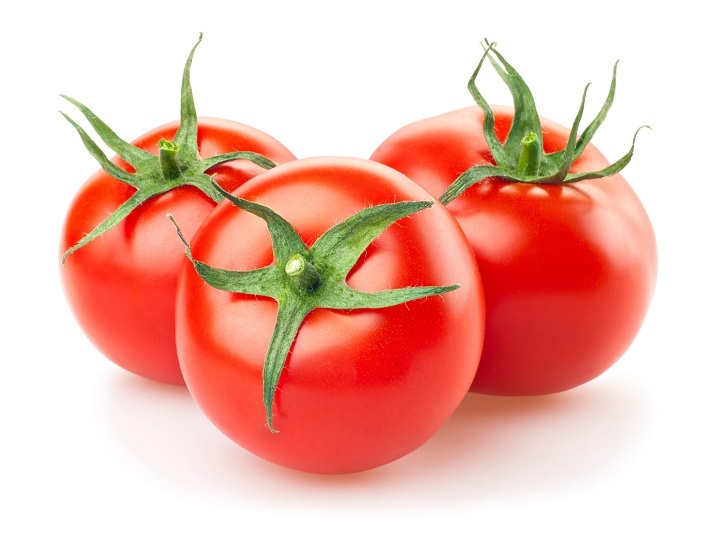 100 grams tomatoes has all about 100 mg vitamin C.